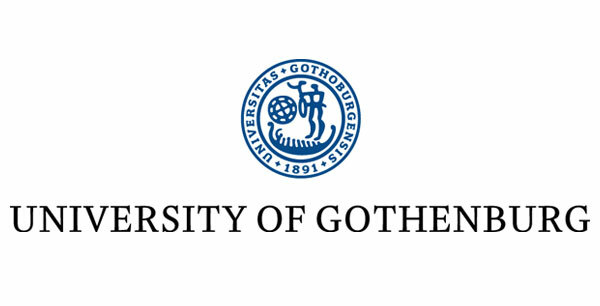 The Jan Lindhe International Symposium was instituted by the Sahlgrenska Academy at the University of Gothenburg in 2006 to honor Professor Jan Lindhe for his outstanding leadership and contribution to the knowledge in periodontology and implant dentistry. The title of the 1st symposium, “Paradigm shifts in Clinical Periodontology and Implant Dentistry”, was intentionally chosen to be associated with the title of the world-renowned textbook by Jan Lindhe. While the 2nd Jan Lindhe International Symposium in 2008 challenged the title “Optimizing Periodontal and Implant Therapy”, the 3rd symposium in 2011 addressed the question “Teeth or Implants? Evidence-based strategies in treatment planning”. The 4th Jan Lindhe International Symposium in 2014 had the focus on “The susceptible patient – a clinical challenge in periodontal and implant therapy” and the 5th symposium in 2017 was looking ahead with the title “Looking to the future of periodontal/implant therapy”. The Jan Lindhe International Symposium has since 2006 gathered attendants from 22 countries from different parts of the world to listen to 70 internationally renowned speakers representing different fields of expertise. With the dedication to science and clinical skills, the intention with the Jan Lindhe International Symposium is to continue to share and spread current knowledge in the fields of periodontology and implant dentistry. A prerequisite to pursue on this line is the kind support from Founding Sponsors and Sponsors. Sweden MEETX AB is handling the secretariat for the Jan Lindhe International Symposium.